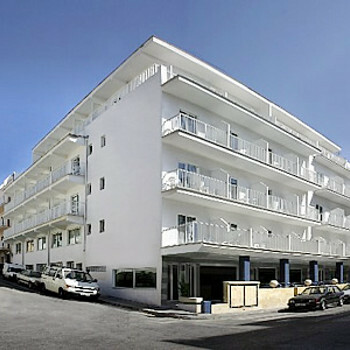 The Amazonas is a 3 star hotel located by the beach in El Arenal, Mallorca. The hotel has a large swimming pool set among gardens and a restaurant. The hotel Amazones in El arenal. Do not take your children here. We went because it was all inclusive but they did not cater for children in anyway, food or entertainment. The hotel was full of young mainly German holiday makers. The hotel was that noisy going into the early hours none of the family could sleep. It ended up a very expensive holiday because we had to spend most of the time a way from the hotel. We will never go back here. The food was passable for adults. But some of the entertainment was not for young ears.crude! Location in a noisy area. They need to sort the entertainment out.